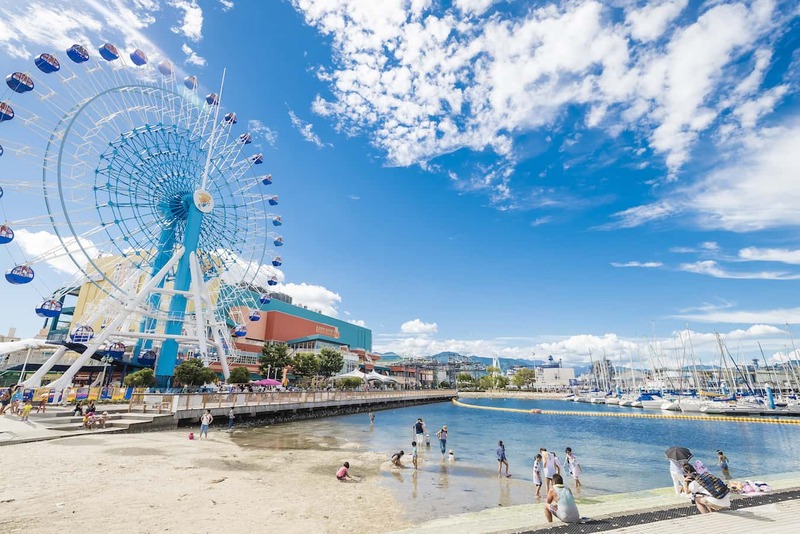 Shizuoka is a warm city with little rain, and is called "very livable". It is divided into three wards: Aoi, Suruga, and Shimizu. It is surrounded by mountains to the north and the ocean to the south, and has created a rich industry and culture. It is famous for its tea, sakura shrimp, whitebait, plastic model kits, and the animated character "Chibi Maruko-chan". 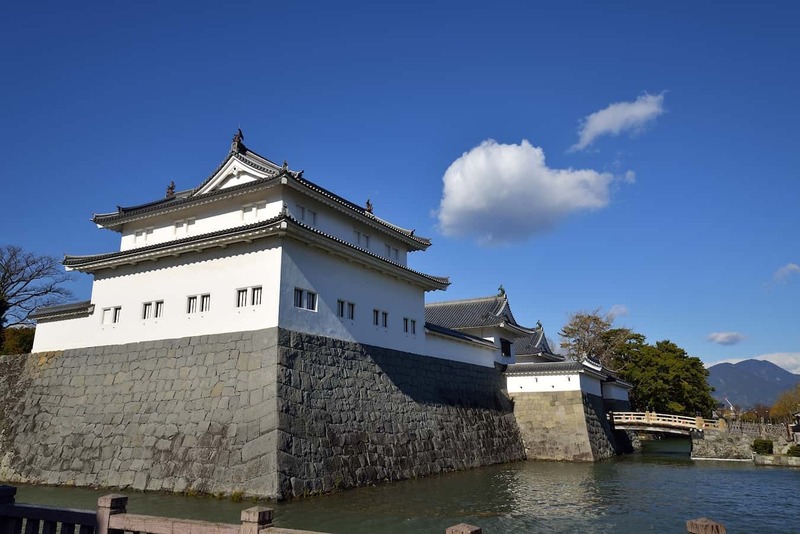 It is also known as the castle town of the Imagawa Clan and Tokugawa Ieyasu, and it has historical monuments and buildings that played important roles in Japanese history, such as the Toro Ruins and Kunozan Toshogu. 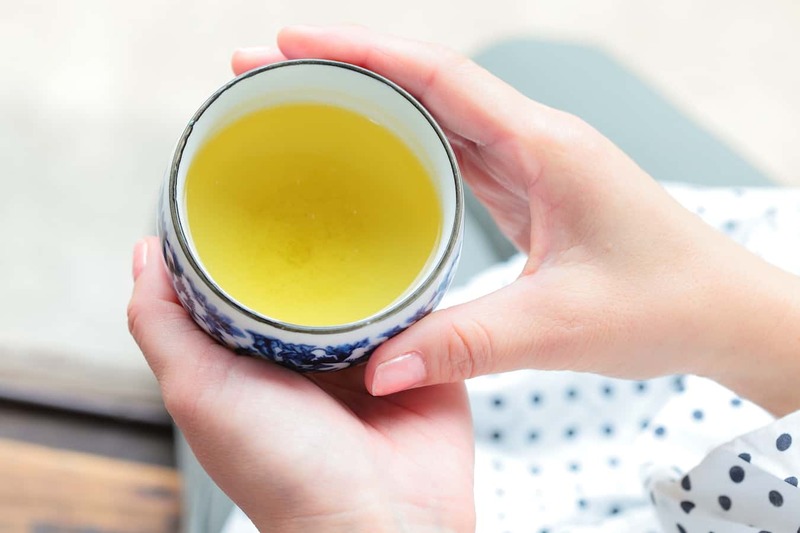 *3: From the Shizuoka City Homepage "Shizuoka no Kogeihin (Craftwork of Shizuoka)"
Shizuoka is one of the greatest tea producing regions in all of Japan, so much so that it has made the "Shizuoka Tea Urban Development Declaration". It is often said that the tea served at restaurants here is delicious. 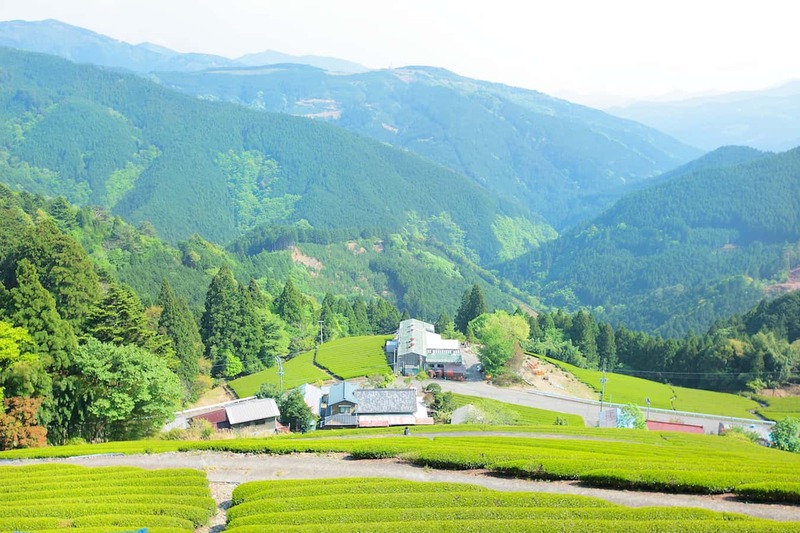 In early summer, the tea fields turn bright green, and the rural landscape soothes the eyes and the mind. There are tea cafes located throughout the city, so come and feel the harmony, clarity, and compassion that Japanese tea can teach you. Shizuoka has three fishing ports: Mochimune Fishing Port, Shimizu Port, Yui Fishing Port. Fish landed here are called "Shizumae Sengyo (fresh fish of Shizuoka)". 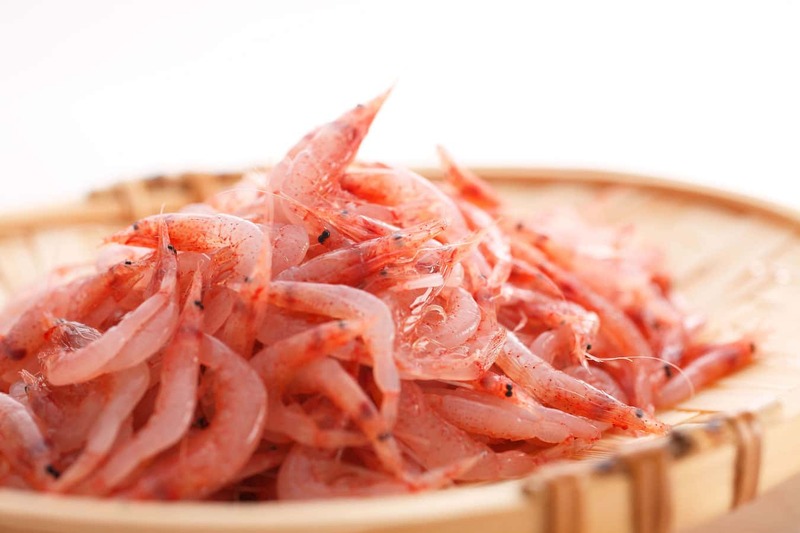 Its representative fish include whitebait, sakura shrimp, and tuna. At each of those ports, freshly caught fish are prepared, and whitebait and sakura shrimp can be enjoyed over rice either raw, boiled, or mixed into tempura. Other seafood rice bowl dishes using fresh seafood landed in Shizuoka Prefecture also come highly recommended. Famous strains of Shizuoka strawberries "Akihime" with large fruit and low sourness, and "Benihoppe" with a good balance of sour and sweet. "Stone Wall Strawberries of Kuno" which Shizuoka sells proudly to all of Japan, are strawberries that grow from seedlings between stone walls built in greenhouses. On the "Strawberry Picking Coastal Road" along National Route 150 by the coast, many strawberry greenhouses stand side by side, and countless visitors come to pick strawberries during the strawberry season. Many strawberry picking farms offer all you can eat. Come enjoy strawberries, the jewels of sweet fruits, to your heart's content. Yam soup is a specialty of the Mariko area made by grating wild yams and stretching them out in miso soup etc. 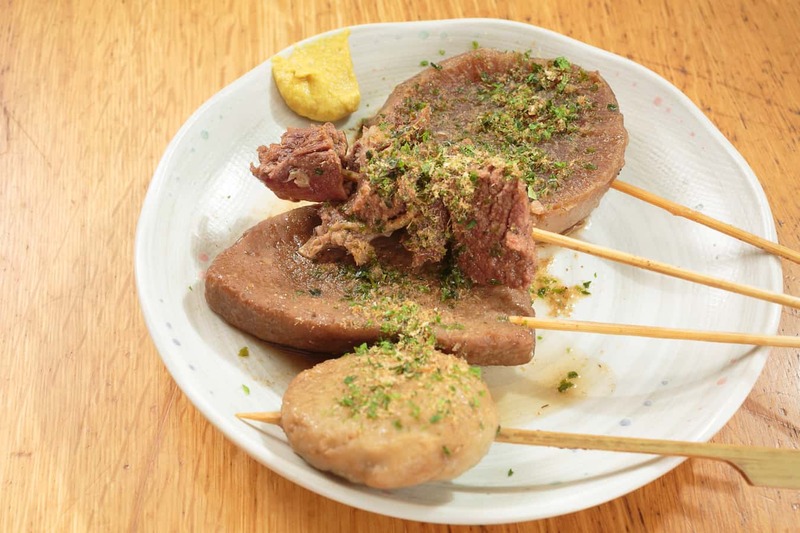 Wild yams grown in Shizuoka are praised for their flavor and stickiness. Visit elegant, rustic thatch roof restaurants for truly special yam soup. Miho no Matsubara is part of the Fujisan World Heritage Site. 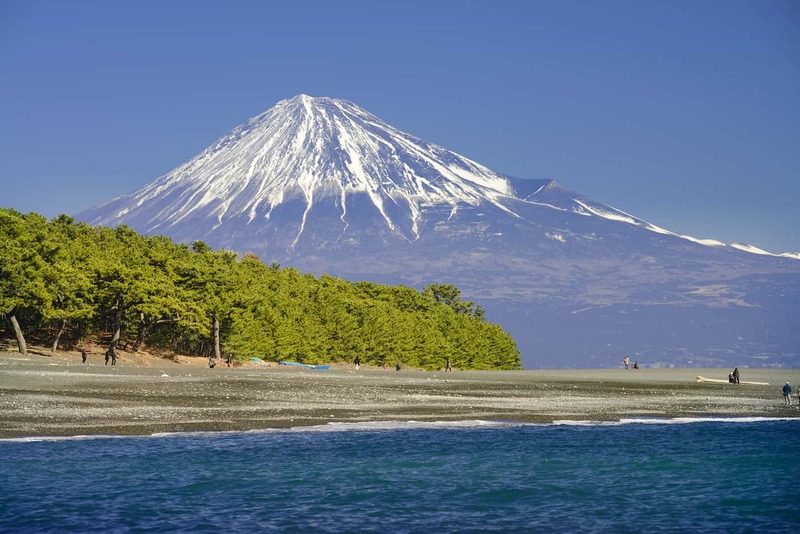 It is depicted in Japanese poems and paintings, and is a scenic spot to see Japan's most sacred mountain and Suruga Bay. Legend says that a heavenly maiden hung her feathered robes on the cedar tree known as "Hagoromo no Matsu", and it appears in the Noh play "Hagoromo". On the path called "Kami no Michi" connecting Miho no Matsubara and Miho Shrine, which has Hagoromo no Matsu as its object of worship, you can feel the solemn atmosphere of the area. 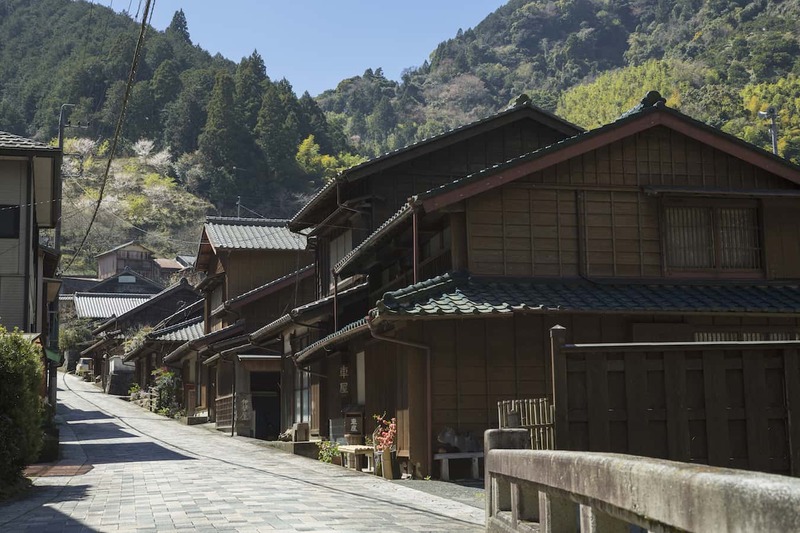 Visitors can see the old fashioned townscape, enjoy the nature, and feel the elegance of Utsunoya. 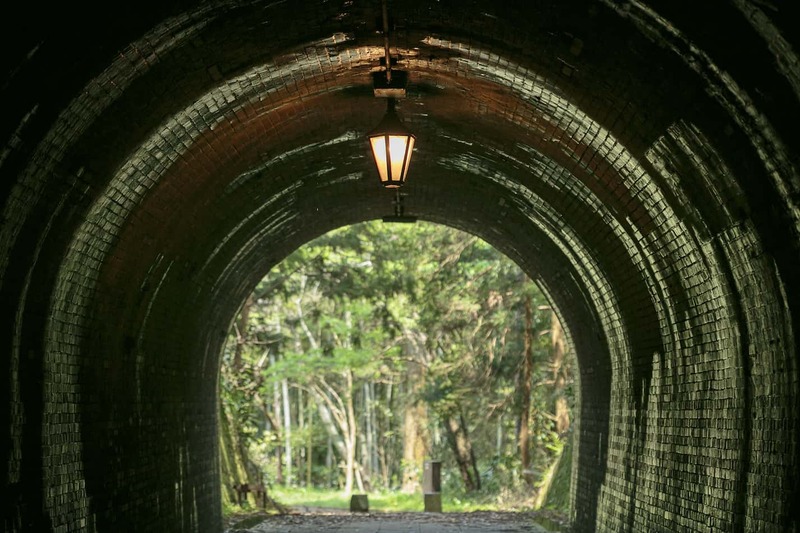 Scenes from Japan's past live on in this quiet village, a path where wild flowers grow, and a narrow old tunnel called "Meiji's Tunnel", where lamps hang on the red brick walls. Shizuoka city is also known as a town of manufacturing, with the highest shipment value of plastic model kits in all of Japan, accounting for 88% of the domestic share. Many manufacturing related events are held here, and countless tourists flock to Shizuoka from across Japan. Pick up a kit as a souvenir to take home. The area around JR Shizuoka Station and Shizuoka Railway Shin-Shizuoka Station is the central area of Shizuoka, referred to as "Omachi" by locals. There are many department stores and restaurants in this district. 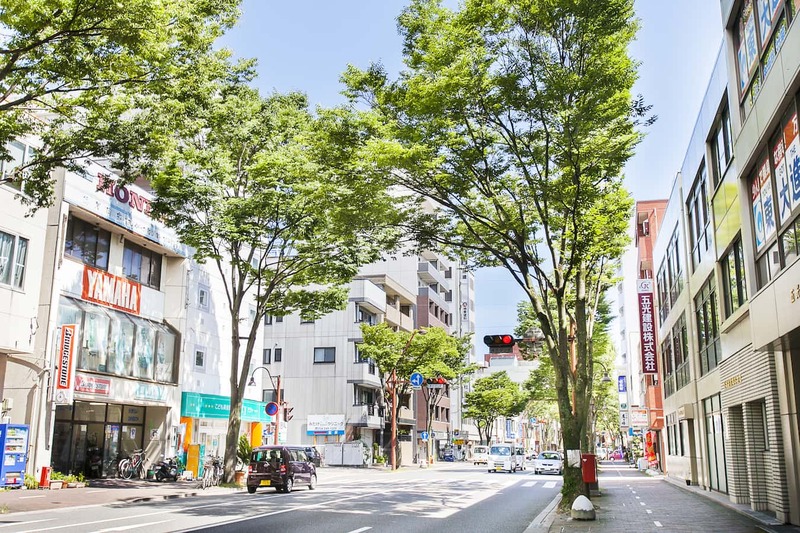 In particular, the Takajo area has a great number of unique establishments and is called the "Daikanyama of Shizuoka" because it is such a fashionable area of Shizuoka. A ride on the "Sunpu Roman Bus" tour bus (Adults: 100 yen, Children: 50 yen) comes highly recommended, as it is useful for sightseeing in Shizuoka, and goes around the Sunpu Castle town in just 55 minutes. Shizuoka Railway Just Line "Sunpu Roman Bus"
The area south (ocean side) of JR Shizuoka Station is mainly residential, but it also has the Toro Ruins, an archaeological site that is critically important in Japanese history. It also has Mochimune Fishing Port, and the "Strawberry Picking Coast Road" where visitors can enjoy picking strawberries. This area features a strong atmosphere of art and culture with the Shizuoka Prefectural Museum of Art and universities. The University of Shizuoka's grass park is surrounded by cherry trees, and filled with revelers in the spring. Shimizu is known as the setting of "Chibi Maruko-chan", a famous comic and cartoon created by the manga artist Momoko Sakura who was born in this town. 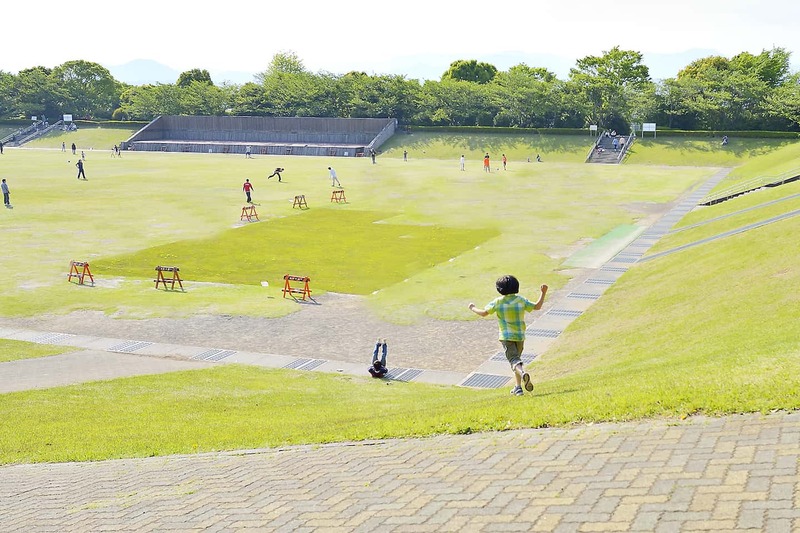 Chibi Maruko-chan Land located inside S-Pulse Dream Plaza has been visited by many international tourists in recent years, in addition to Japanese tourists. It encompasses Shimizu Port and Yui Port, and visitors can try "gyoko gohan" (fishing port food), which uses freshly caught seafood. 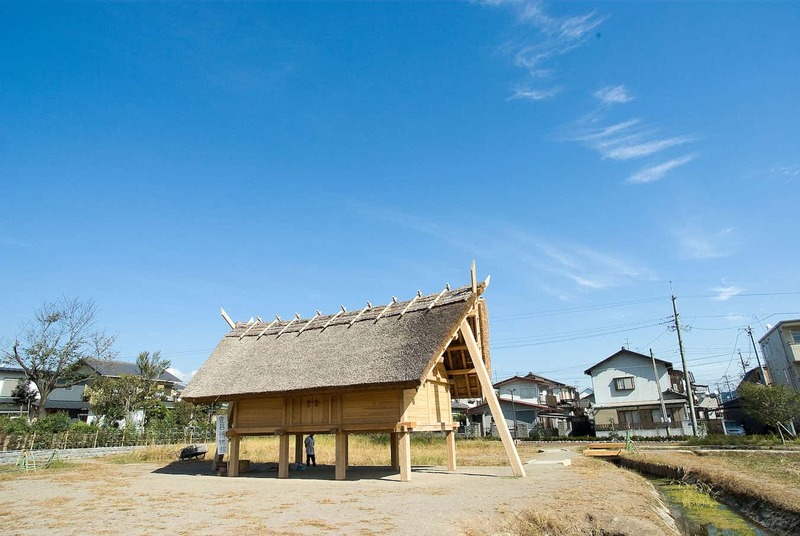 Mariko has several stories reminiscent of the Imagawa and Tokugawa eras, and is recommended as a walking spot. 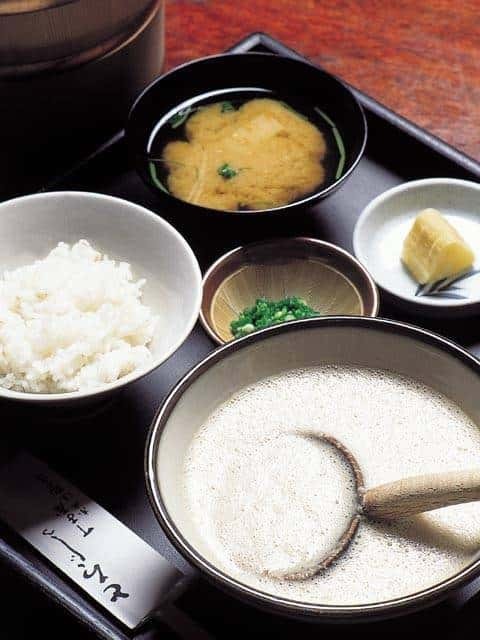 Enjoy Utsunoya with its antique elegance, and "Mariko Yam Soup". 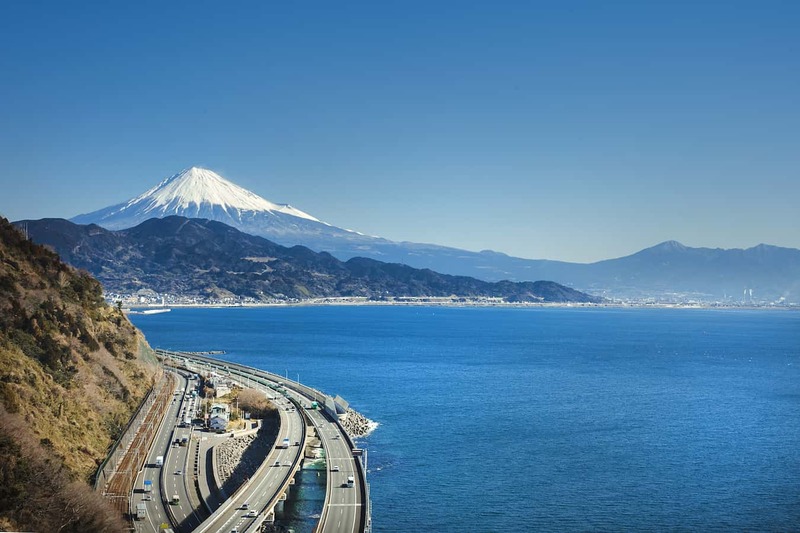 The city of Shizuoka has a truly vast area, but most of the population resides in the central area, while the greater part of the city is actually a mountainous region with rich nature. This area is called "Oku-Shizu" (a localism for "Oku-Shizuoka" meaning "Inner Shizuoka"), and the traditional life of Japan can be felt here in the terraced rice fields and tea farms. Because nature is so abundant here, one can even see fireflies in the early summer. It is divided into Oku-Oi, Abe-Oku, Oku-Warashina, and Oku-Shimizu. Shizuoka is both moderately rural, and moderately flourishing as a city. Surrounded by the sea and the mountains, visitors can enjoy the changing seasons from its rich natural setting, as well as traditional festivals passed down from the distant past. Come enjoy the charm of Shizuoka throughout the four seasons. The most famous festival in Shizuoka is the "Shizuoka Matsuri" held every April. People celebrate as cherry blossom petals fall at Sunpu Castle, with 400 locals dressing as the "Ogosho" (Tokugawa Ieyasu), his wife, feudal lords, bannermen etc. to parade around Sunpu Castle in the "Ogosho Hanami Gyoretsu", and over ten thousand residents dancing in the "Yozakura Ranbu". Cherry trees including Somei-yoshino bloom from late March around Nihondaira, Sunpu Castle Park, Gotenyama, Shizuhatayama Park, Shimizu-Funakoshitsutsumi Park, and the Terao district. 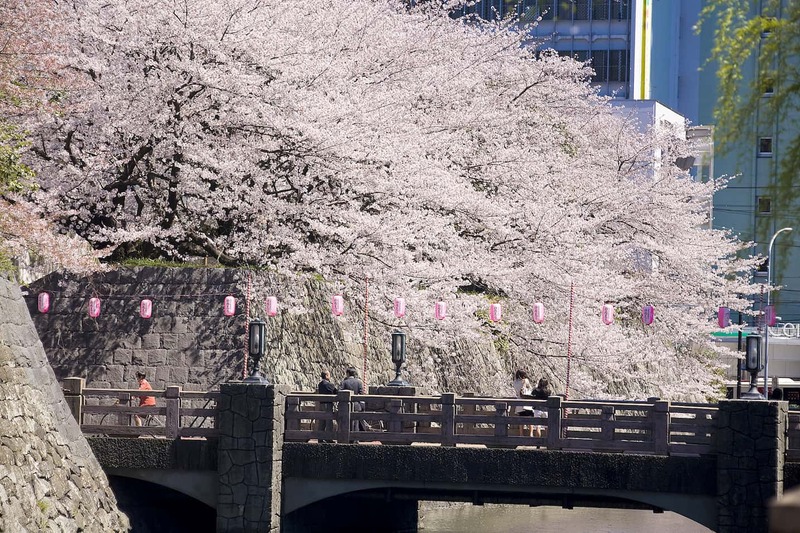 Cherry blossom viewing under these trees is another fine way to enjoy spring in Japan. Fully enjoy the summer at festivals held in Shizuoka! 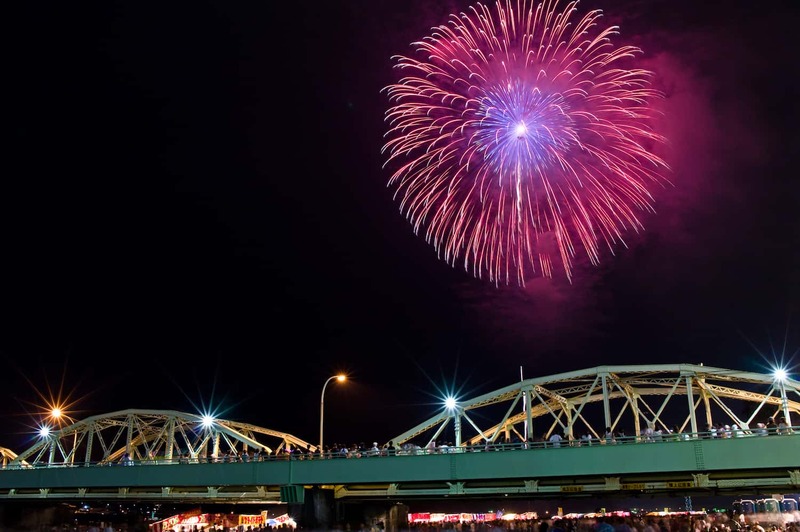 Watch stupendous fireworks from the riverbanks at the "Abe River Fireworks Festival". Lay in the grass to enjoy fireworks and night view spread out below at the "Nihondaira Festival". See beautiful decorations while enjoying the old fashioned atmosphere of the Shimizu shopping district at the "Shimizu Tanabata Festival". When the sea opens for swimming, head down to the beach to enjoy the ocean waves in the Japanese summer. 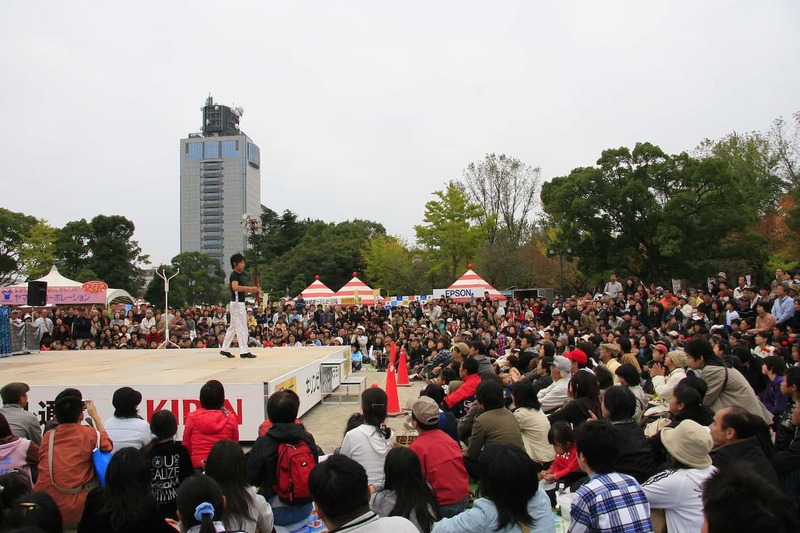 Shizuoka is packed with crowds during the "Daidogei World Cup in Shizuoka" held in November, which draws people from within Shizuoka Prefecture, across Japan, and around the world. Many of the acts can be seen for free, so take a folding chair and a guidebook to go see various performances around town. At the "Shimizu Port Tuna Festival" in October, there are free samples of tuna, stage performances, and other fun ways to enjoy tuna. The autumn colors contrast beautifully with the lakes and mountains at Ikawa Lake, Abetoge Pass, and Oyakuzure. In the city of Shizuoka, decorative illumination is made from late November onwards, switching the whole town to Christmas mode all at once. 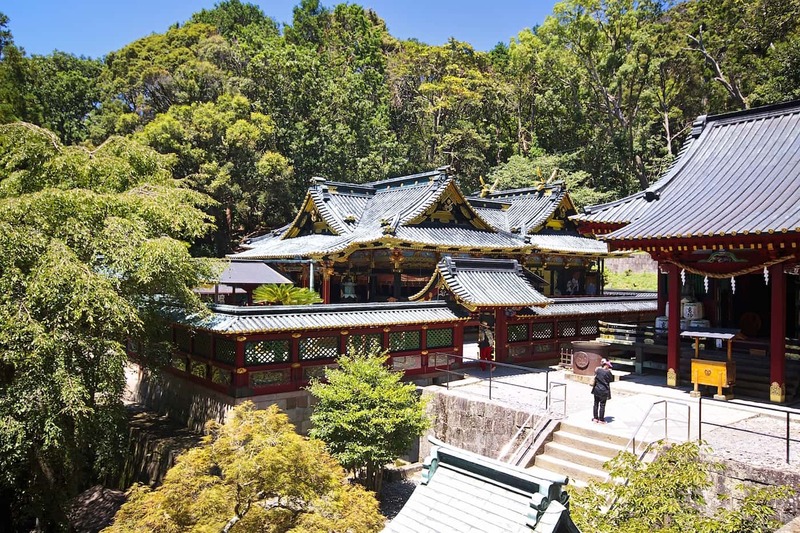 From early January to mid March, visitors can enjoy plum flowers at Toukei-in Temple, Umegashima Baien (plum orchard), Kuno Bairin (plum grove), and Nihondaira Baien, or enjoy camellia at Seihoen Tsubaki no Sato. The flowers with Mt. Fuji in the background are a true sight to behold.